Ever since Eric Berry ruptured his achilles tendon in Week 1 of the 2017 season, he has been limited to a mere three regular season games. 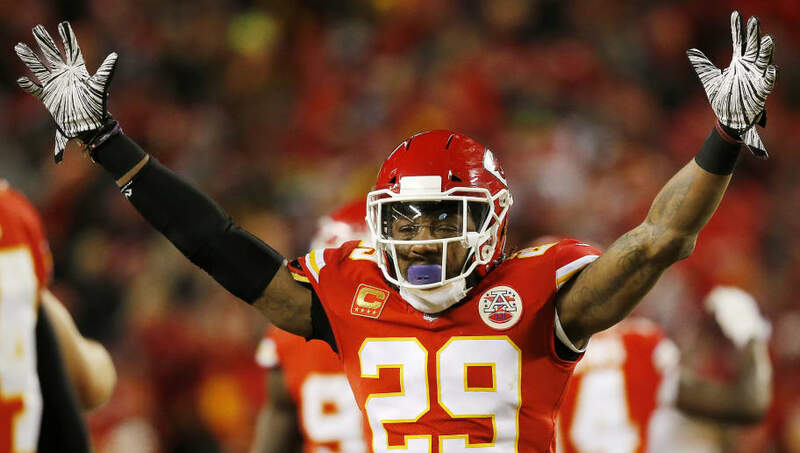 The former star safety and fan favorite was supposed to lead the Kansas City Chiefs defense, but has instead become more of a cap space hindrance than anything else, because of his massive $16.5 million 2019 hit, according to Spotrac. After the Chiefs signed Tyrann Mathieu to a reported three-year, $42 million contract, it may finally be time to cut Berry. While Berry is one of the best in the league when he is healthy, paying him and Mathieu isn't sustainable, and we haven't seen a healthy Berry in years. Given Berry's lack of availability or mobility over the past few years, the Chiefs will be more than forgiven for cutting Berry. By releasing Berry prior to March 15, the Chiefs will only owe him $2.95 million in guaranteed money for 2019, while another $7.25 million kicks in after that date. However, if the Chiefs cut Berry without a post-June 1 designation, they will be stuck with nearly $15 million in dead cap space in 2019. $8 million of that money could be sent to 2020 if they use the proper designation. Restructuring Berry's deal could be an option for the Chiefs, and by cutting him after March 15, the Chiefs would be in trouble financially regardless. It's time to act fast.